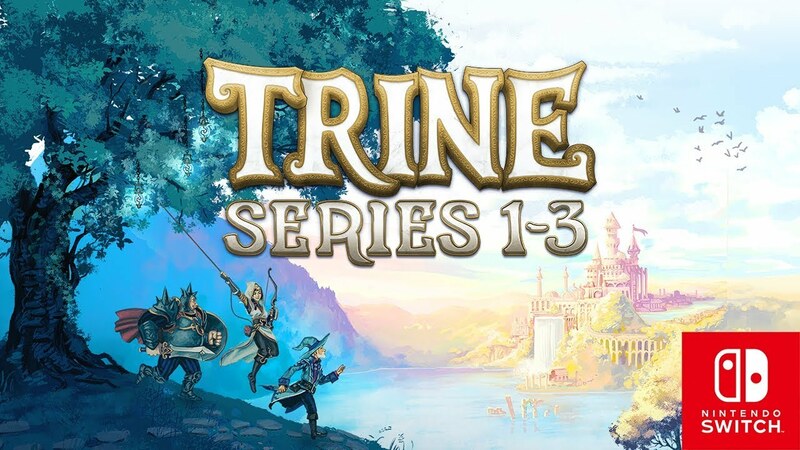 It was recently revealed that Trine 4 is coming to Switch. So it makes sense then that past games in the series will make their way to Nintendo’s console, starting today. Frozenbyte announced that the initial Trine games are all bound for Switch. Trine Enchanted Edition launches today with Trine 2: Complete Story and Trine 3: The Artifacts of Power coming “soon after, with exact release dates still to be announced.” BlitWorks is working on the ports. The acclaimed game Salt and Sanctuary is coming to Switch, Ska Studios announced today. BlitWorks has been brought in to assist with the port. 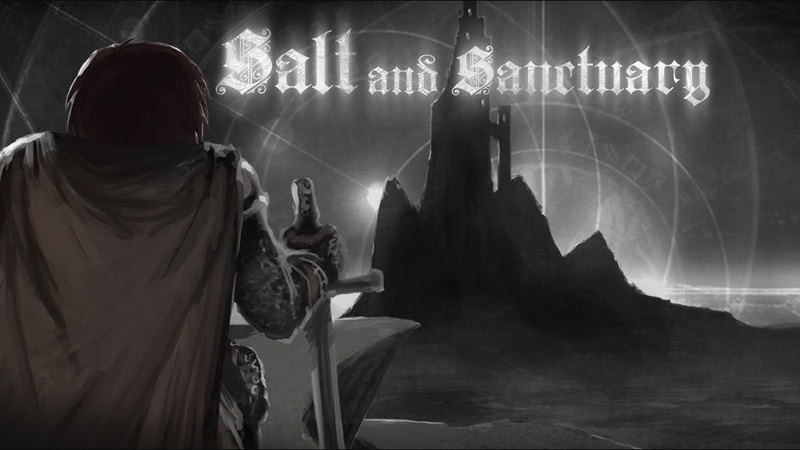 Salt and Sanctuary is a brutal hand-drawn 2D Soulslike platformer and has amassed over 800,000 downloads thus far. We have additional details about the game below, along with a trailer. 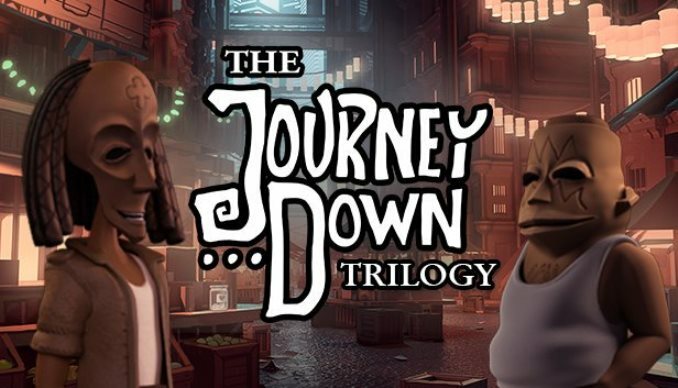 The Journey Down kicked off on Switch this week with its first chapter. Have a look at some footage from the episode below. 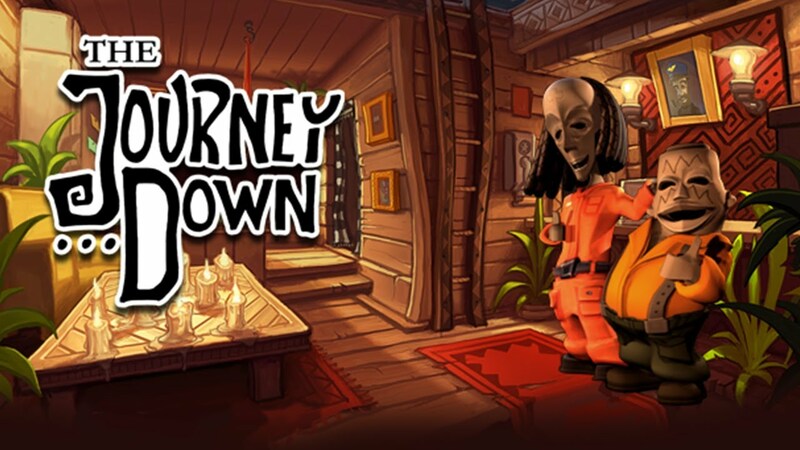 Blitworks and SkyGoblin recently announced The Journey Down for Switch. Today, final release dates for the three different chapters were shared. Panic Button has had a big impact on Switch. Thanks to the studio’s efforts, Doom and Rocket League have appeared on the console, with Wolfenstein II to come this year. 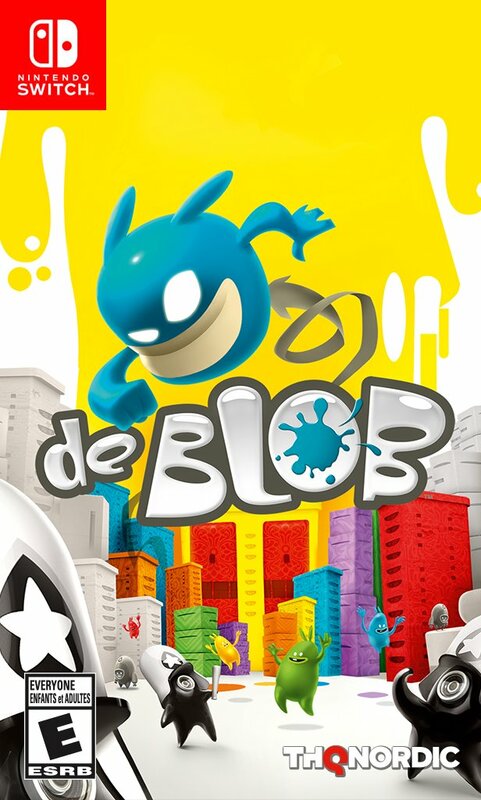 Announced earlier today, THQ Nordic is publishing de Blob on Switch this holiday. Similar to the company’s other titles, this one will have a physical release. See the boxart above. The Wii game de Blob is coming to Switch, THQ Nordic has announced. This had been previously rumored through retailer listings. 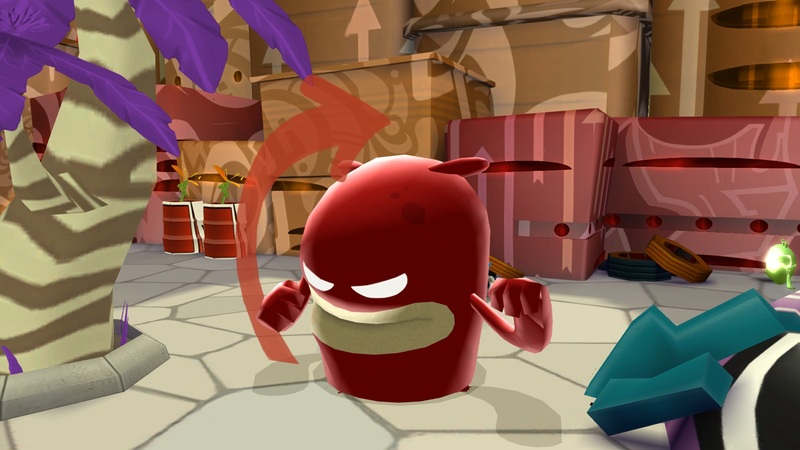 de Blob is launching on Switch later this year. THQ Nordic is working with Blitworks on the remastered version. Crackshell and BlitWorks have announced that the acclaimed game Hammerwatch is coming to Switch. It’s due out on December 14 in North America and December 23 in Europe for $9.99 / €9.99. 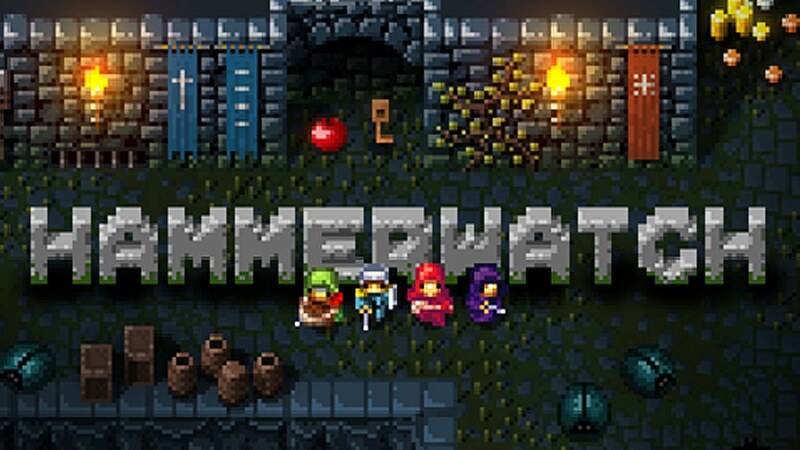 Hammerwatch is a hack and slash dungeon-crawler that lets you play alone or up to three other players. The new console version will be the first to add some new features, including the new Sorcerer character, a new control scheme for consoles, new character art, and enhanced balance in the skills. BlitWorks has ported some big indie titles to Wii U. 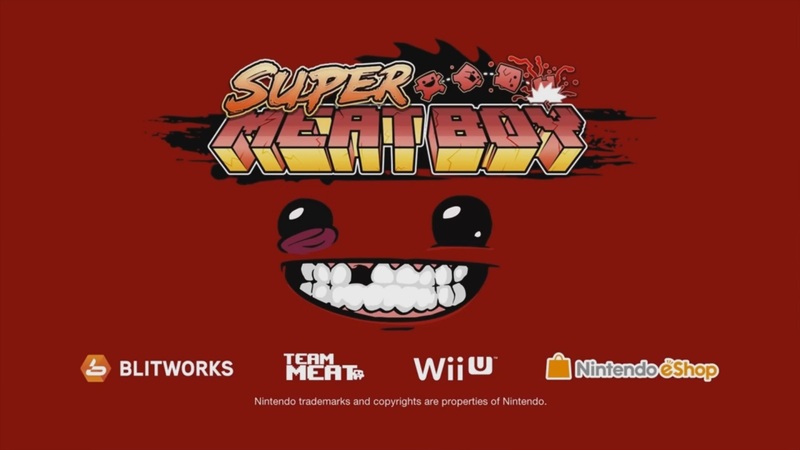 The studio just brought Super Meat Boy to the eShop last month, and previously worked on Don’t Starve as well as Badland. They’re not stopping there though. BlitWorks is currently cooking up Wii U versions of the Metroid-esque Axiom Verge and the F-Zero-inspired racer The Next Penelope. We recently caught up with BlitWorks co-founder Ángel Horna to learn more about BlitWorks and what it’s like porting games to Wii U. Horna spoke about why the eShop version of Super Meat Boy wasn’t an entirely easy task (and how it came about in the first place), gave updates on The Next Penelope as well as Axiom Verge, and much more. Head past the break for our full discussion.